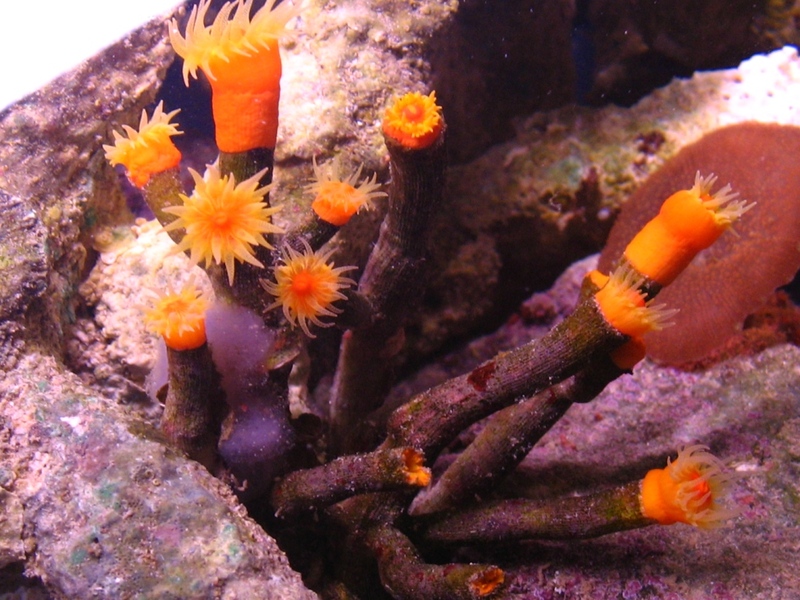 The sun corals of the Family Dendrophylliidae are the single most diverse and popular group of non-photosynthetic stony coral available to aquarists, but, unfortunately, they remain some of the most frequently misidentified stony corals in the aquarium industry. I’ve written extensively on the topic before, but, sadly, misinformation continues to be perpetuated, particularly when it comes to a pair of relatively obscure genera: Cladopsammia & Eguchipsammia. 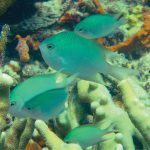 So let’s take a moment to ponder these confounding corals and examine some actual photographs of them. Eguchipsammia fistula (often seen as the synonym Dendrophyllia fistula) is a name that has been increasingly misapplied to the “Fathead Dendro”, a coral that grows in small colonies of fairly large polyps and which has become regularly available in recent years. 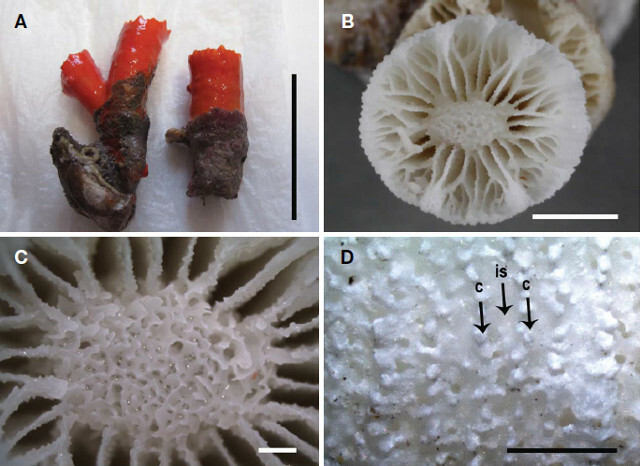 This distinctive aquarium coral, as seen in Arrigoni et al 2014, is actually an undescribed species of Tubastraea, while E. fistula is actually a fairly well-known coral from deepwaters with a very distinctive morphology.Eguchipsammia is a somewhat difficult genus to define morphologically, as some recently included species have expanded its original scope, but, in general, the taxa included here are twig-like and often live buried in mud as small, individual colonies. E. fistula is one of the most commonly encountered species, occurring throughout the Indo-Pacific at depths of 100+ meters. 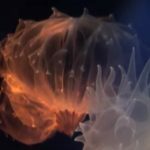 While this species isn’t likely to ever turn up in aquarium exports, it has been successfully kept by researchers from specimens collected at 320 meters, even growing new polyps in captivity. 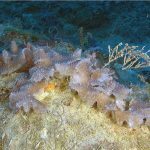 Another species from this genus has been observed at a similar depth growing atop a submarine volcano near the Azores Islands of the Eastern Atlantic. 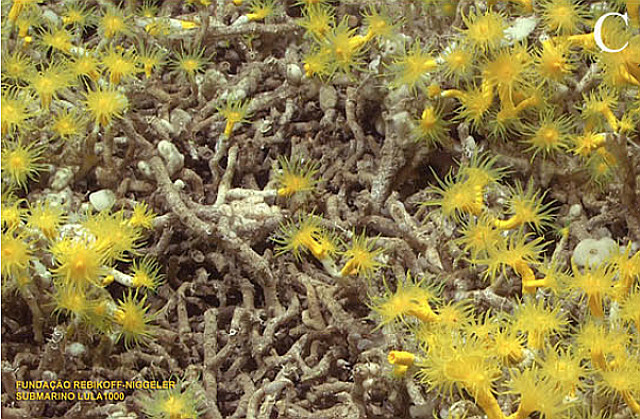 Unlike the isolated colonies of E. fistula, this unidentified species is known to form large reef-like structures brightened by the colorful yellow tissue of the living polyps. 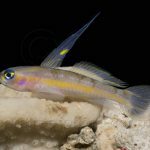 Cladopsammia gracilis is another name steeped in confusion; in the aquarium industry, it has often been given to a large, weakly branched species with pink-hued tissue. 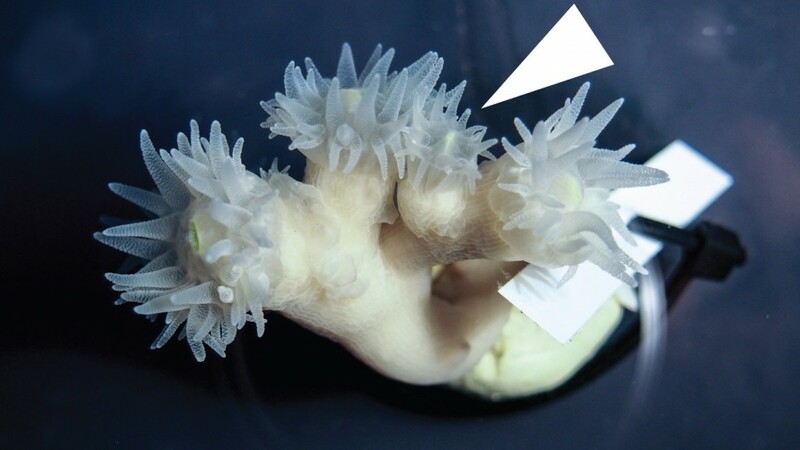 As it turns out, this aquarium coral is an undetermined species of Dendrophyllia (Stephen Cairns, pers. comm. ), and it’s quite likely that Cladopsammia has yet to see any significant exportation. 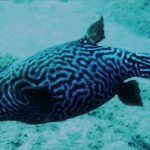 The genus is defined by its growth form (with polyps either growing from a common flat base or as weakly branching colonies) and the conjoined configuration of the septa, which creates a series of arch-like shapes referred to as a Pourtalès Plan. 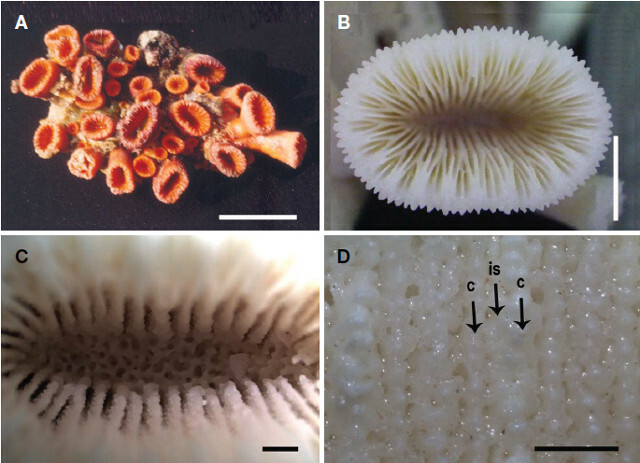 Images of live specimens reliably identified as belonging to this genus have been especially hard to come by, but a recent publication on Korean corals (Choi & Song 2014) has provided excellent illustrations for two of the more commonly documented species in the genus: C. eguchii & C. gracilis. Seeing how these specimens were collected in accessible depths (15-30 meters) and that both species have wide distributions in the Indo-Pacific, these could conceivably sneak into aquarium exports on rare occasion. Might this be an aquarium specimen of Cladopsammia gracilis… or perhaps even Eguchipsammia?